NEW PAINT & NEW PRICE! Incredible value! 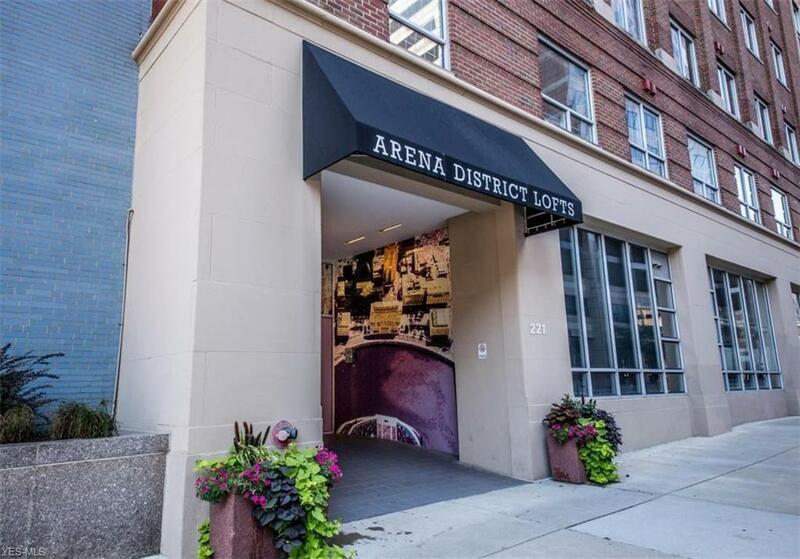 2 bed/2 ba Arena District condo with hardwood floors, lg cement columns, high ceilings, granite counters, stainless steel appliances, & floor to ceiling views of downtown. The master suite offers a private bathroom w/ a granite top dbl vanity, tiled shower, & walk-in closet. 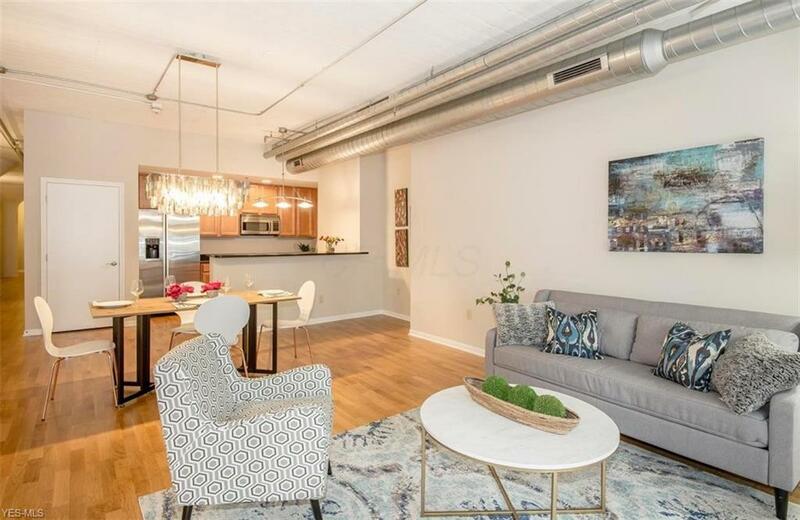 The open floorplan from the kitchen, dining room and family room make this home the perfect place to entertain & the private balcony offers the perfect place to relax on the wknds. 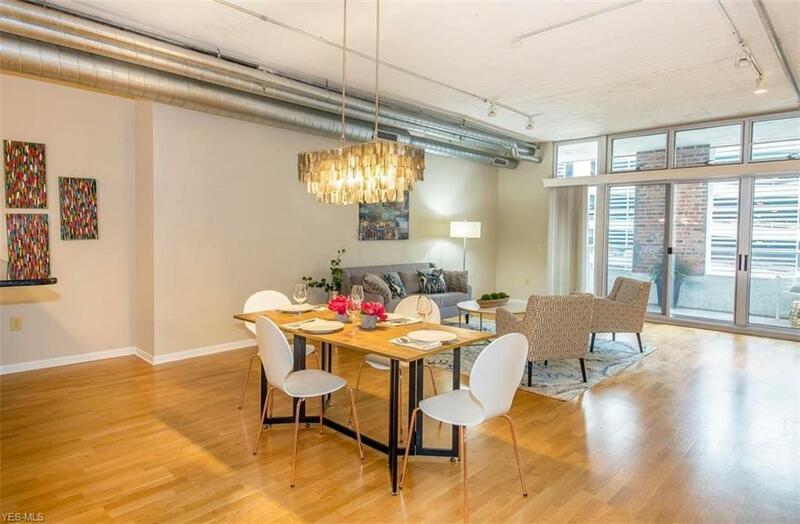 2 assigned spaces in the attached,secured garage included in the monthly condo fee as well as an ~11x11 storage room,bike storage & rooftop patio!Riverfront,Nationwide Arena,Huntington Park,& North Mkt are all within walking distance! 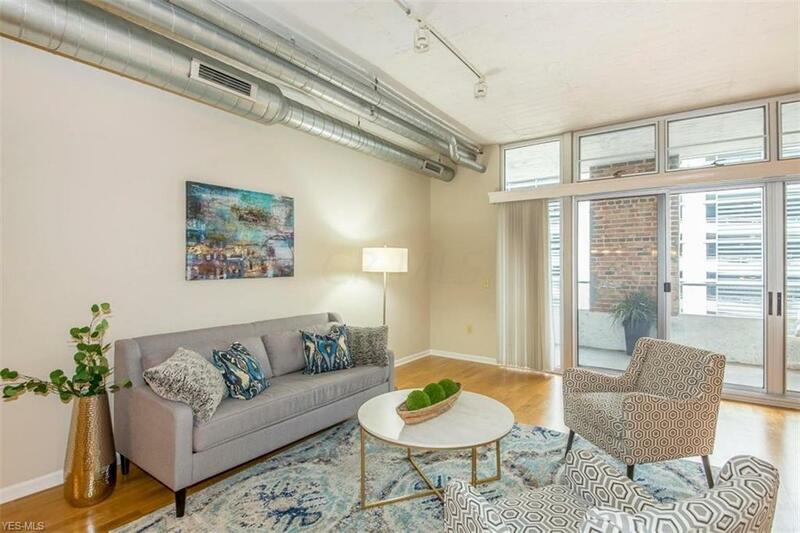 Come take another look! !